Spelling. 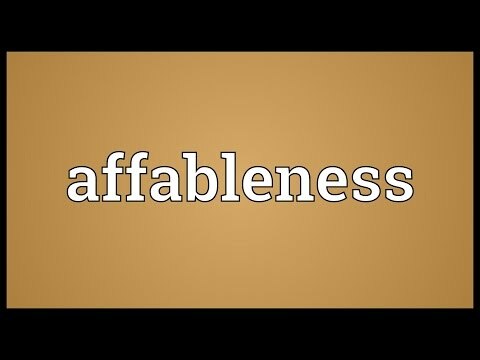 Are you looking for amiableness? This page was last modified on 14 July 2017.